In news: Representatives of 11 political parties, including the current ruling party, Naga People’s Front have decided not to file the nominations and decided to boycott the state elections. The reason is to push the centre to find the solution to ongoing peace process consultations to be concluded before the election. This is not the first time that the Naga people are requesting the government of India to defer the elections. It happened in 1998. Today also, they are facing the same problems. The government of India is asked for political solution before state elections because the consequence of elections are known. There is corruption in the state and bad governance is making people’s lives difficult in Nagaland. Hence this time, the Naga people are demanding the solution to be given first else people united on lines of ‘One Nagas’ will be divided if politics gets involved during the run up to elections. Nagaland has checkered history of 7 decades. The peace process started around the time India got independence. Nagas are the only tribe in this county who have never been under any Hindu ruler, Mughal king and even the Britishers had limited visibility. Thus, when India got independence, their leader also declared independent Naga state at that time. There was a plebiscite in Nagaland in 1951 where the people decided to have a separate state. Later, under article 371A of the constitution, special privileges were given to the state of Nagaland. It was believed, according to the assurance given by then PM that peace talks would happen on a positive note, Nagaland went ahead with the process. However, Nagas are now not happy as only assurances are given for the last seven decades by different governments but there is nothing on ground. Nagas are sentimental of the ongoing peace process, especially now. Till last year, the government was only talking to NSCN. Now the government started dialogue with all remaining six Naga Political Groups (NPGs). They have been patiently waiting for an outcome and have never come in way of settlement. But now, unanimously through all parties, everyone is asking for settlement. 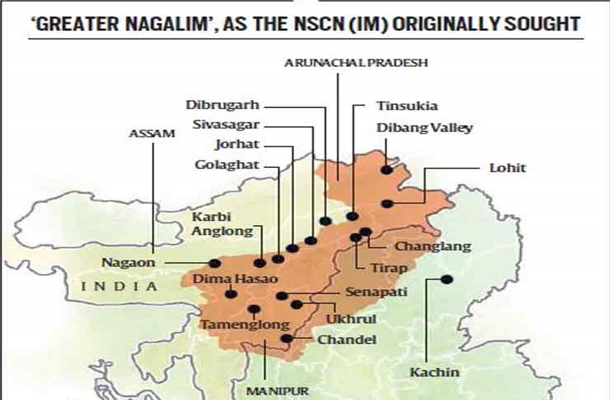 The main concern of the government of India is the basis Greater Nagalim wherein, all the contiguous Naga areas- Assam, Arunachal Pradesh and Manipur, have to be joined together. The claims have always kept Assam, Manipur and Arunachal Pradesh wary of a peace settlement that might affect their territories. However, in 2015, a framework agreement for peace was signed between Government of India and Naga rebel group NSCN(IM). 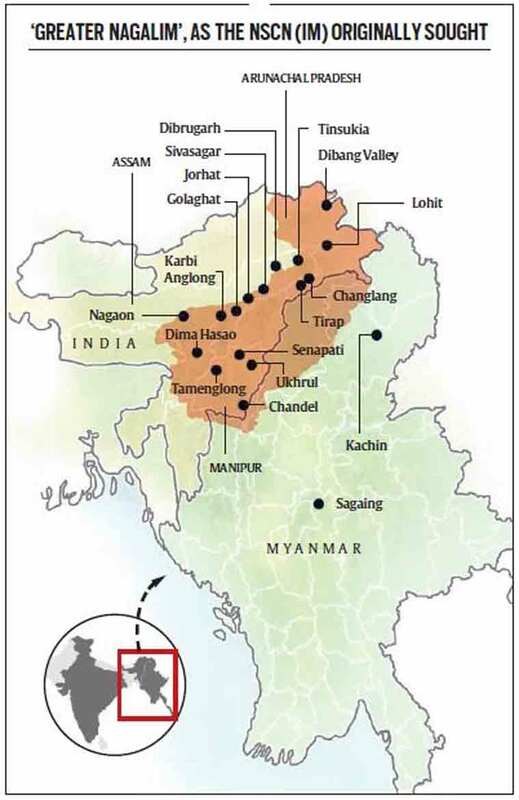 Now it has to be seen how the peace process is taken forward for a stable Northeast region. What are the consequences of boycotting poll in a democratic country like India? 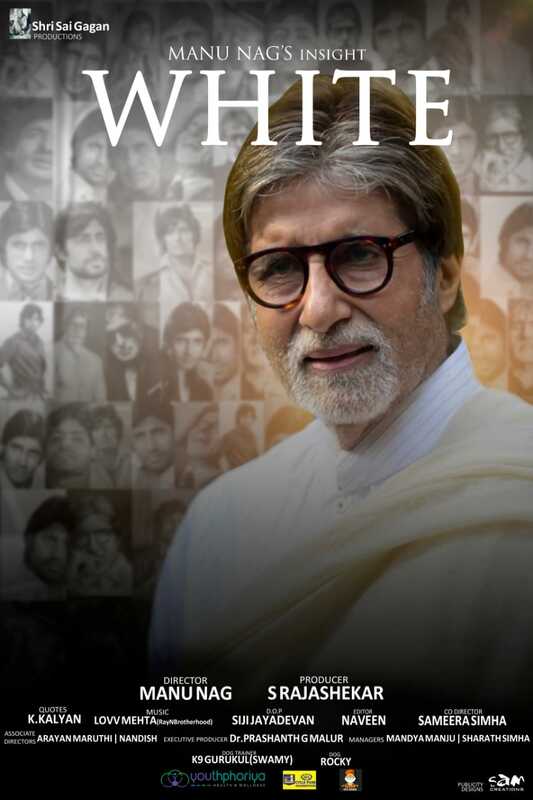 Critically analyse with suitable examples. 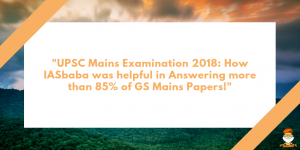 TOPPER STRATEGY: Shreyans Kumat Rank 4, UPSC CSE 2018 a Regular Follower of IASbaba’s TLP shares his Exclusive PRELIMS Strategy! TOPPER’S STRATEGY: Suthar Raj Rameshchandra , Rank 415, a Scientist at DRDO – IASbaba’s OFFLINE (Weekend Batch) Student!